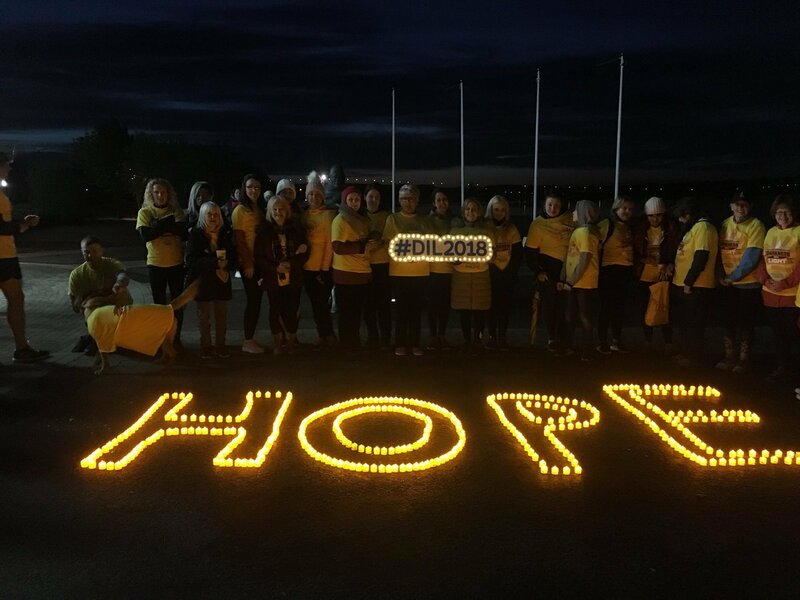 On Saturday May 12th, Pieta House and sponsorship partner Electric Ireland marked the tenth anniversary of Darkness Into Light, a global movement and fundraising event with over 200,000 participants across fifteen countries. 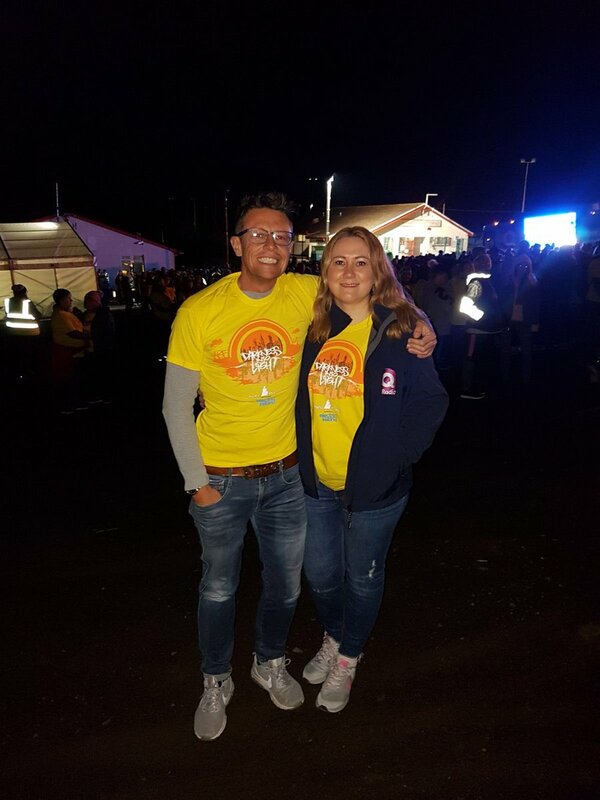 Thousands of people across nine venues in Northern Ireland woke up and walked from Darkness Into Light to de-stigmatise suicide and raise funds for suicide prevention, suicide bereavement and self-harm in Northern Ireland. 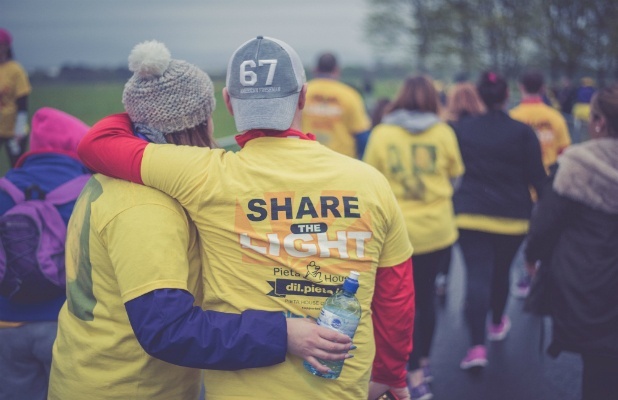 From humble beginnings in 2009 with 400 walkers in Dublin's Phoenix Park, Darkness Into Light has grown from strength to strength. 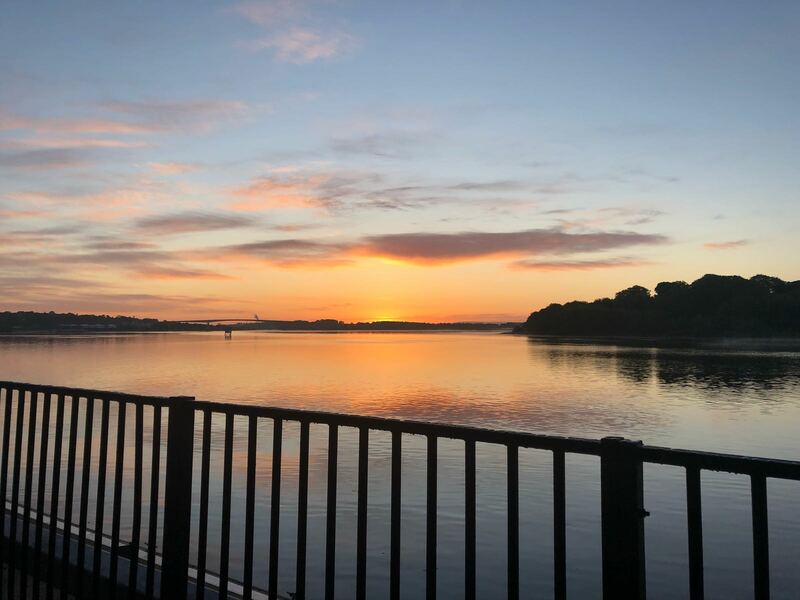 This year the first walk took place in New Zealand as teams were setting up for the 180 locations across the island of Ireland. From there it moved to Australia, on to the US, the United Emirates, across Europe with Belgium, Spain and Germany, before finally crossing the Atlantic after Ireland and the UK, with the last event being on the west coast in Vancouver, Canada. Q Radio has been involved in the Darkness Into Light event for the past two years as one of the media partners. 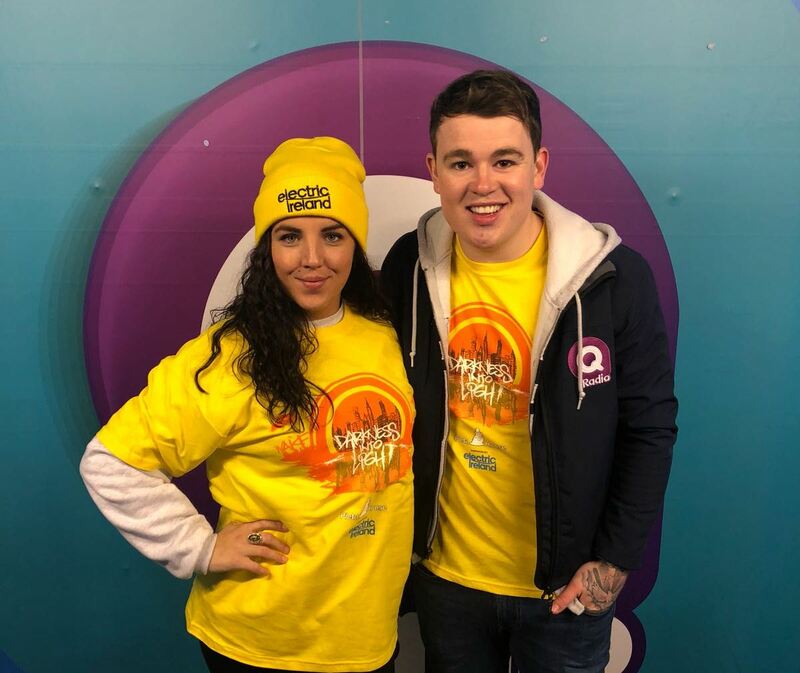 On Saturday May 12th Q Radio presenters Stephen & Cate, Ryan A, and Eoghan Quigg attended various venues across Northern Ireland and walked from Darkness Into Ireland to spread a message of kindness and help create a brighter future for everyone. Brian Higgins, the CEO of Pieta House, said, "I can't thank the volunteers, supporters, participants and our sponsors Electric Ireland enough. Each year, I'm blown away by the support and compassion shown around the world on this very special day. We must not get complacent however, and I urge our walkers and the public to remember that the finish line is only the beginning of our journey. We need to replace suicidal thoughts and self-harm with hope and understanding and practice hope and empathy every day." Electric Ireland has sponsored Darkness into Light for the past six years. To celebrate all those who make the event a success, from participants to volunteers and fundraisers; an inspiring video has been produced which includes impactful scenes from the event to serve as a reminder that the finish line is just the beginning in the fight against suicide.